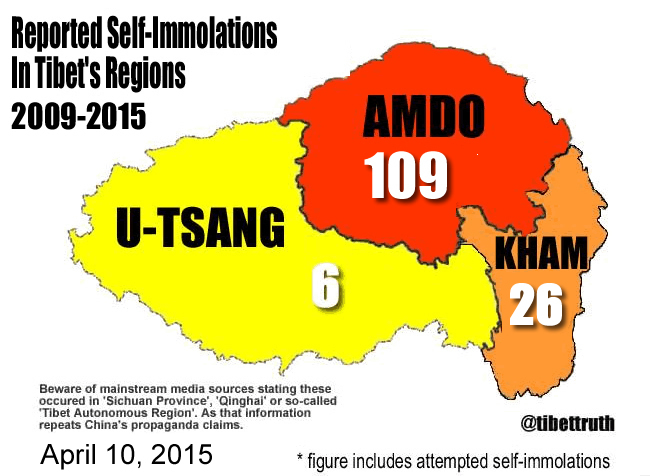 Now confirmed that on Thursday April 9, 2015 another self-immolation protest occured in occupied Tibet, Yeshi Kando aged 42 a Buddhist nun from the Kardze region of Kham in Eastern Tibet. 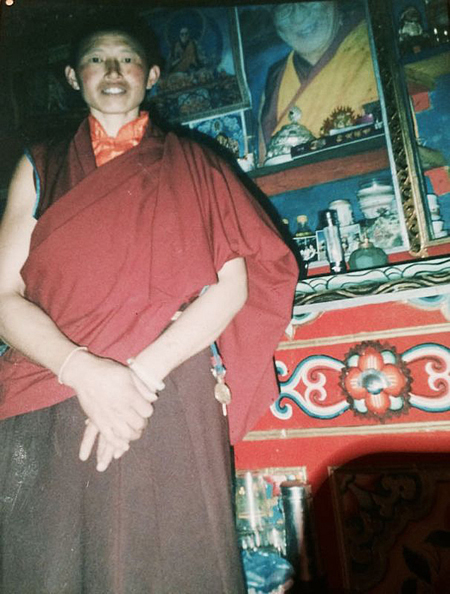 According to reports she shouted slogans calling for the return of the exiled Tibetan leader the Dalai Lama, freedom for Tibet and the Dalai Lama’s long life as she set herself ablaze. Chinese paramilitary arrived quickly and extinguished the flames, her family members were later ordered to the local security center although it is reported that no details of her condition was made available to relatives, nor her body returned.